Twin 4-cu. 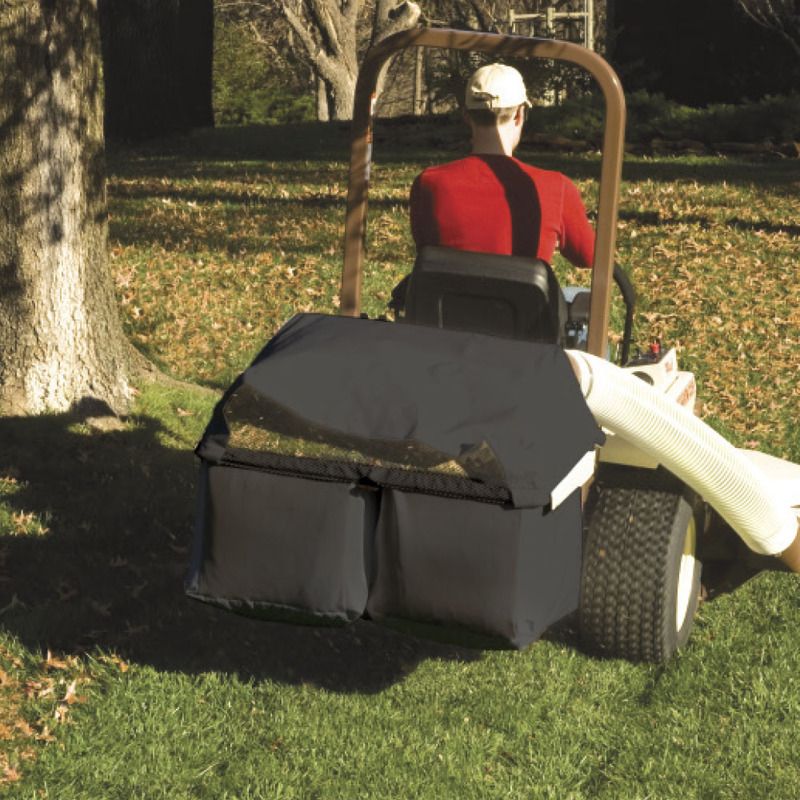 ft. (113.5 L) reinforced PowerVac™ mesh bags easily slide in and out to empty grass clippings, leaves and debris collected while mowing. Bags are made from UV-tolerant, commercial-grade, rip- and tear-resistant mesh fabric, and feature lift-up covers and protective steel side shields to guard bags from abrasions. Napa Auto & Truck Parts is your authorized Grasshopper dealer selling and servicing the complete line of Grasshopper MidMount™ and FrontMount™ mowers for turf care professionals, business and government entities, and homeowners.